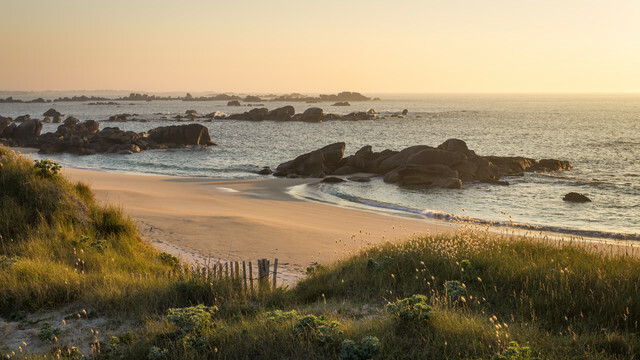 Breton evening mood. 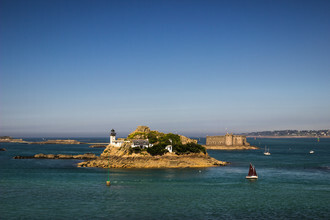 Bretagne, Brittany, Finistère, Kerlouan. A place by the sea.